Mumbai: The National Company Law Tribunal (NCLT), which upheld the removal of Cyrus Mistry as chairman of Tata Sons, said an executive chairman does not enjoy a free hand and that he also cannot assume that majority shareholder and the board would be at his 'beck and call'. 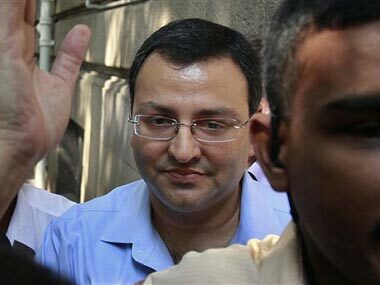 In a 368-page order, which was made public on Thursday, the bench also said that Mistry's wrong assumption that he had a free hand to run the affairs of the Tata Group perhaps caused all the problems and that Tata Sons board was 'competent' to remove its chairman. After a four-month-long hearing, a special bench of the NCLT, Mumbai had on 9 July dismissed all the petitions filed by Mistry and his family-run firms alleging oppression of minority shareholders and mismanagement by the board. He also challenged his removal as chairman of Tata Sons. "Mistry has created a situation that being the executive chairman he is not accountable either to the majority shareholders or to the Tata Trusts' nominee directors. 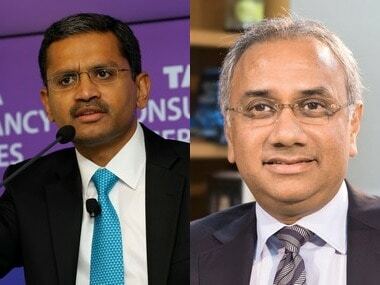 Any executive chairman of all big companies will act as a face of the company, but that does not mean that he is whole and sole and the majority shareholders will remain at his beck and call," the bench said and noted that the Tata Sons board was 'competent' to remove its chairperson. It can be noted that the Mistry family is the single largest non-promoter shareholders of the Tata Group with over 18.3 percent stake, which the family had been holding for the past five decades or so. But the bench said the petitioners as a minority are "without any special rights in the articles of association". 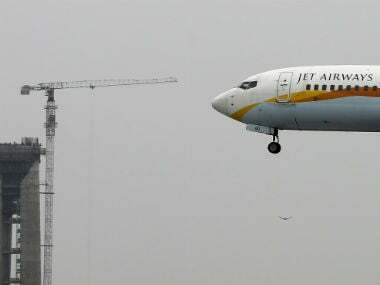 The tribunal also noted that from perusing Mistry's petition and other documents it is ascertainable that he was under the assumption that he was given a free hand to run the affairs of the company. "The very idea that Mistry assumed in his mind that he was given a free hand is incongruous to corporate governance and corporate democracy," it said. "...perhaps this caused all these problems because he was obsessed with an idea that he alone would lead the company and others to remain assisting him in running it," it added. On Mistry's ouster as a director from the board, the tribunal said it was because the board and the majority shareholders (Tata Sons) had "lost confidence in him", particularly after he admittedly sent out crucial information related to Tata firms to the Income Tax Department, and selectively leaked information to the press, apart from coming out in public against the company and its board members. All this was done after Mistry was dismissed as chairman, the bench noted. A file photo of Cyrus Mistry. AP. Over a dozen Tata Trusts own more than 66 percent of the over $105-billion Tata Group. The tribunal further noted that although Mistry was appointed as the chairman to preside over the board, he "could not become a sovereign authority over the company because the superior body in any company at first level are the shareholders, thereafter, the board, elected by those shareholders. 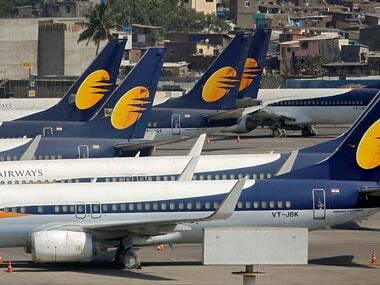 "As long as the board is not removed and as long as they work within the powers endowed upon them to manage the affairs of the company, there can't be any sovereign concept in corporate structure, it is a collective responsibility of the board and their actions are accountable to shareholders of the company," the bench said. The judgment noted that "even though the executive chairman was appointed by the board, one point to be remembered is that it is not a position elected by the shareholders." Explaining the rationale behind the order, the bench said, "Though the executive chairman takes a lead in taking decisions, every decision in respect to policy issues or an issue that requires board approval, it has to go through the board only. "The executive chairman's post is not an elected post; therefore, his every action is amenable to the board. So is the case in Tata Sons also. It is like an agreement of employment for five years," it said. On Mistry allegedly leaking confidential information pertaining to the group to the I-T department, the press, and the public, the tribunal said the burden is on Mistry to prove that all this information was not leaked by him. The NCLT held that so far Mistry failed to prove this. The bench further noted that Mistry's ouster on24 October 2016, caused an inflection to the annals of Tata Sons. "In more than 100 years' history of the [Tata] group, change of guard happened only six times," the bench said. "Companies come and go just as men come and go, but on Indian soil, a few companies have survived these many long years. Of them, Tata is again unique for having its promoter shareholders (now Tata Trusts) spending all its might solely for the benevolence of the society," the judgment said. "The petitioners are a minority without any special rights in the articles of association," the order noted. "The petitioners are not founder members of the company, they have only come in 1965 by acquiring equity of 18.37 percent from erstwhile shareholders, who also had no rights in the articles of association, therefore, the petitioners can be called as investors," it said.